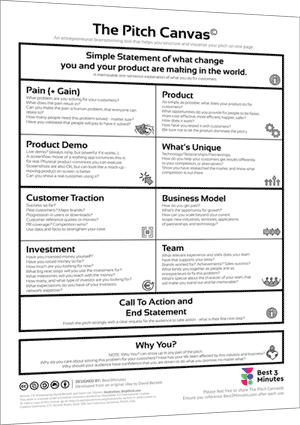 A one page brainstorming tool, which guides you through all the content you need for your winning pitch. 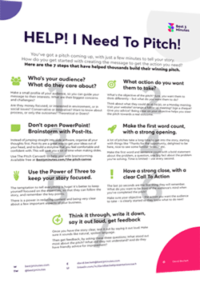 Online courses to guide you step by step to delivering your best pitch ever. A full Masterclass. 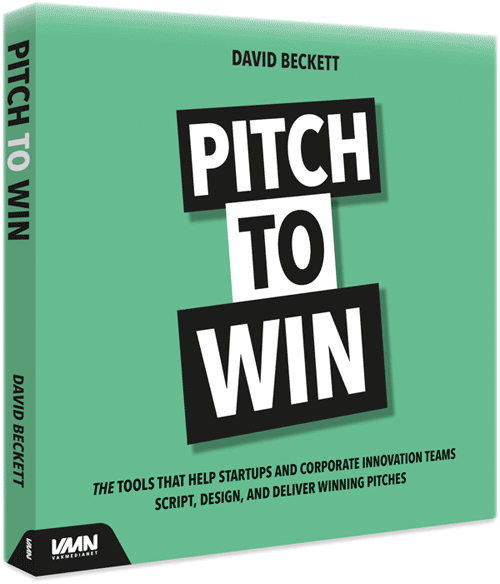 15,000 hours of research and coaching, with all the practical tools you need to Script, Design and Deliver your winning pitch. We’ve trained numerous Startups, Accelerators and Corporates to develop innovative, winning pitches.